Pitlochry is one of Scotland's most beautiful and vibrant places to visit. In the heart of Scotland with real hospitality, clear sparkling air, beautiful scenery, rich clan history, fine food, plenty of space and lots to see and do. 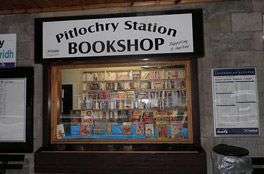 Pitlochry is primarily a holiday destination, which caters for the holiday maker year round in its own special way. There is always something happening in Pitlochry whatever the time of year. Come along and experience our events and festivals. 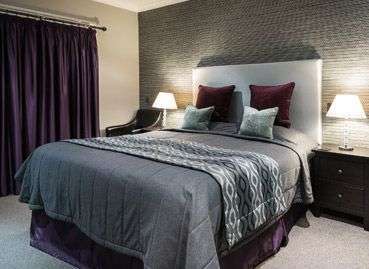 Looking to stay in a Pitlochry Hotel? 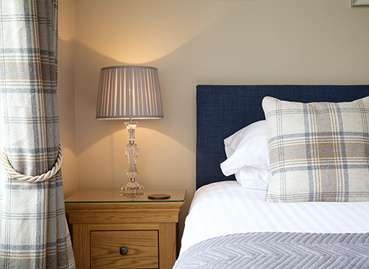 Looking to stay in a Pitlochry Small Bed & Breakfast? Looking to stay in a Pitlochry Large B&B Guest Houses? Looking to stay in Pitlochry Self Catering accommodation? 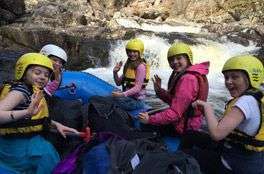 Looking to stay in a Pitlochry Hostel or Caravan Park? Are you visiting and staying in Pitlochry and want to find out what's on? An 81 mile circular challenge, and open to riders aged between 18 and 80, it is Britain's first mass closed-road cycling event and traverses some of the most beautiful parts of Highland Perthshire. A Highland Night is an evening of traditional entertainment, full of Scottish Music and Dance, hosted by the Vale of Atholl Pipe Band. The evening begins at about 19:30 with the Pipe Band marching. Play in Scotland's most Iconic Ladies Open Amateur Weeks. A week of Golf and social events second to none. Pitlochry Golf Course is proud to welcome you to the home of the Highland Open. Play in Scotland's most Iconic Gents Open Amateur Weeks. A week of Golf and social events second to none. 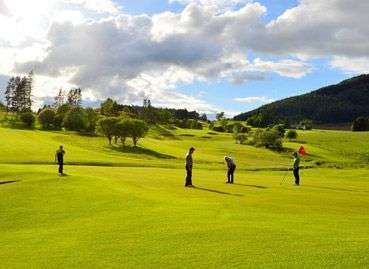 Pitlochry Golf Course is proud to welcome you to the home of the Highland Open. 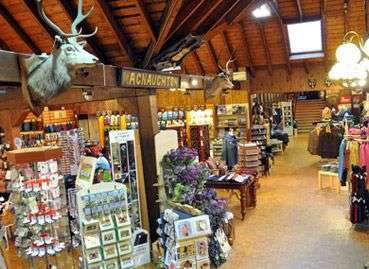 The Pitlochry Market will run on every 3rd Saturday from April to October. We also intend to run a weekly market during the 3 main school holiday periods. Easter, Summer and October Holidays. With dazzling visuals and innovative design set against an original music score explore the stunning autumn woodland setting of Faskally Wood near Pitlochry. Scotland's premier sound and light experience. 13 October – 3 November. Travelling to the small towns and remote village halls scattered throughout Scotland and Wales, the Fantastic Francis Hardy, together with his indefatigably loyal wife, Grace, and their born-into-show-business manager, Teddy, promises healing to the hopeless and restoration for the sick and suffering. The Winter Words Festival is held every February in Pitlochry Festival Theatre. Highlights of some of the names in previous festivals include Gregor Fisher, Michael Palin, Neil Oliver, Christ Bonnington & Vince Cable. 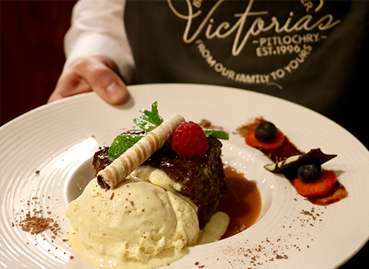 Come along, enjoy a scrummy lunch in one of the many eateries in Pitlochry, pick up a one day special Christmas bargain and enjoy the festive activities and community fun with friends and visitors alike. The New Year celebration was started by Pitlochry's Community Council to mark the new millennium. It was such a success that it has continued and grown year on year, with some 3,000 people participating each year. By Charles Dickens, adapted by Isobel McArthur. 21 November – 23 December. A bright, bold new adaptation of the Dickens classic – one of the most loved yuletide stories ever written. A fantastic, festive tale of redemption and compassion packed with feel-good festive music and song, dancing and joy. Rejoice with us in the Christmas spirit! 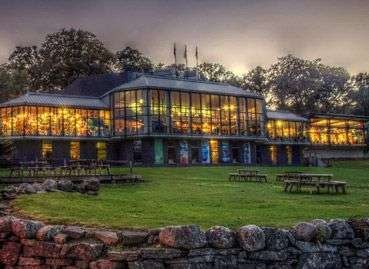 Known affectionately by many as the “Theatre in the Hills”, Pitlochry Festival Theatre (PFT) is a focal point in Highland Perthshire life, offering a varied and exciting programme of events all year round. 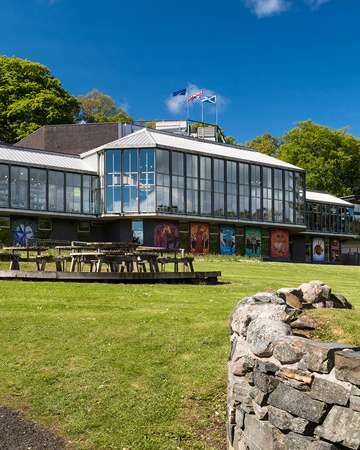 Welcome to another packed programme of plays, concerts and workshops at Scotland’s Theatre in the Hills. Plan your trip to see one or more of these fabulous productions this Summer season. 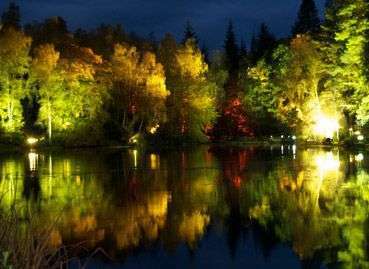 The Pitlochry Winter Lighting Scheme starts in early October and runs until late February each year. 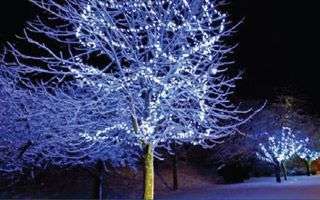 The town is illuminated with over 60 winter LED lights and lighting features across the dark winter months. 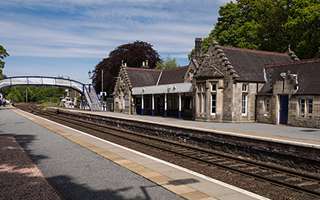 Pitlochry is very proud of its busy Station. Direct links to Inverness, Edinburgh and London Kings Cross make for pleasant travelling and enjoying the stunning scenery. One of Pitlochry's real strengths as a town is that it has a large number of volunteer groups and organisations, all working for the good of the town each has its own particular area of specialism. Every group contributes something to the town in some way or another, working together, to help to make Pitlochry what it is today, a successful vibrant highland town. 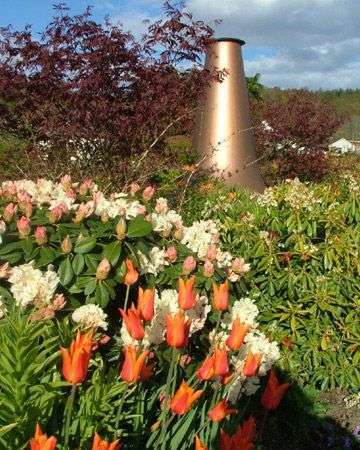 Groups include Pitlochry in Bloom, the Bowling Club, the Atholl Players and the Community Choir to name just a few. 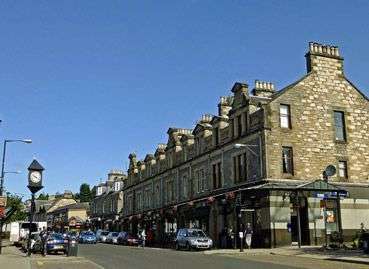 Find out what Shops we have in Pitlochry? 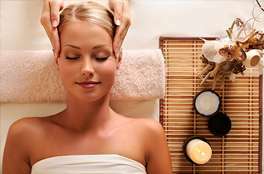 Find out what relaxing Spas we have in Pitlochry? 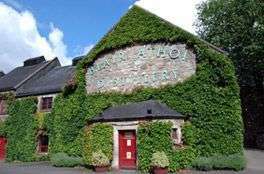 Find out what Distilleries we have in Pitlochry? 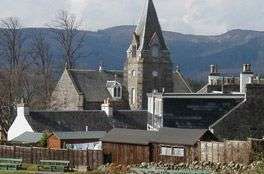 Find out what Museums we have in Pitlochry? Find out what Local Services we have in Pitlochry?